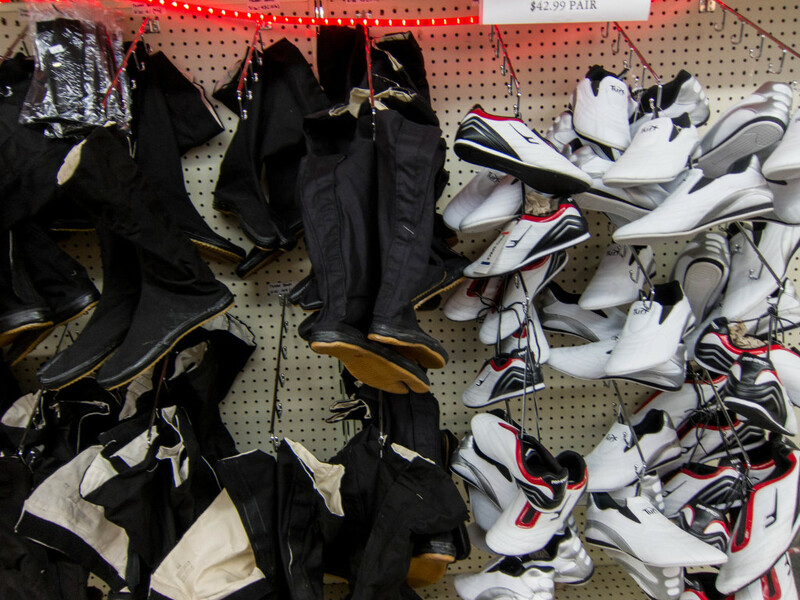 We carry uniforms and equipment for Karate, Kung Fu, Ninjutsu, Aikido, and Judo. 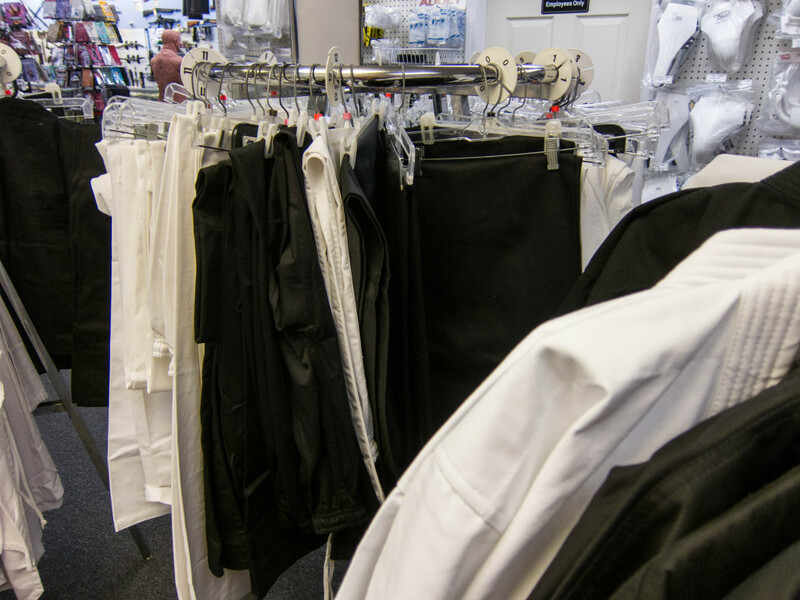 We specialize in JUMBO SIZED uniforms. 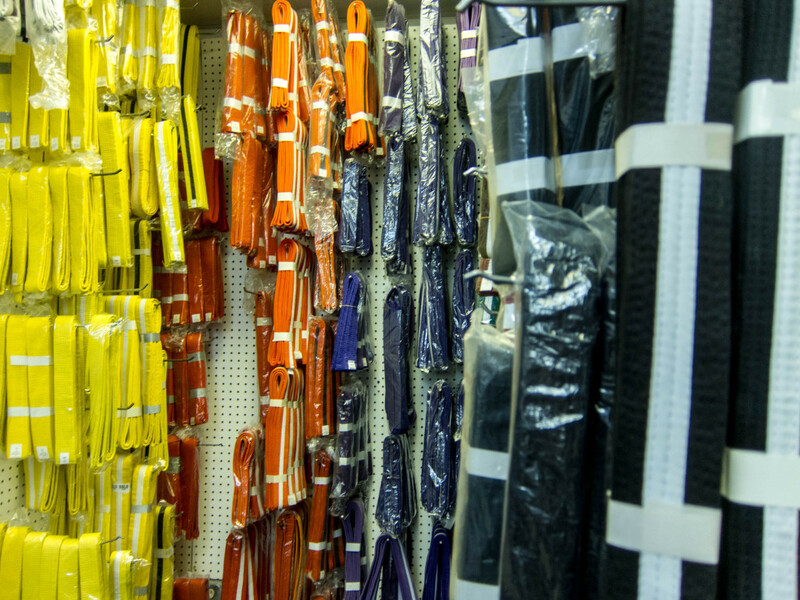 We also carry large Karate uniforms (up to size 12). 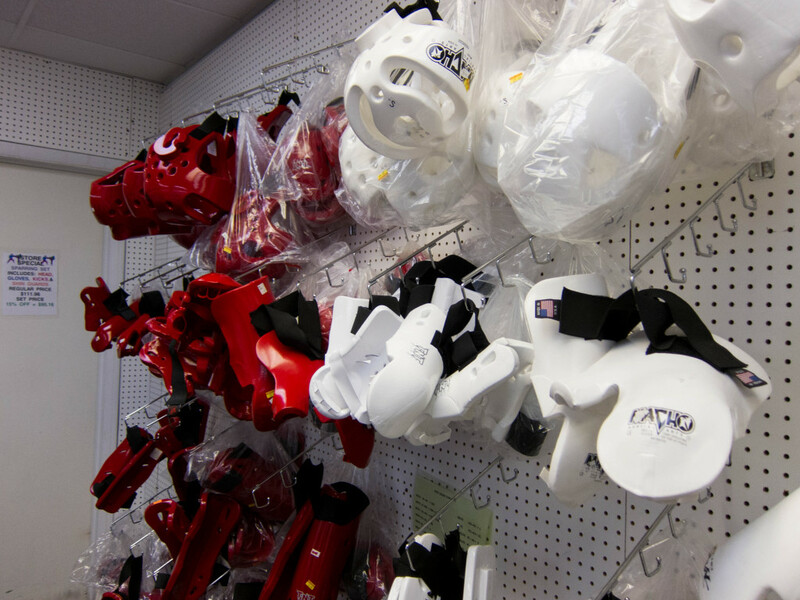 We carry specialized training equipment, such as Kicking bags, Focus Mitts, Kidney Targets, Fencing masks, and many more. View our size charts for more information.